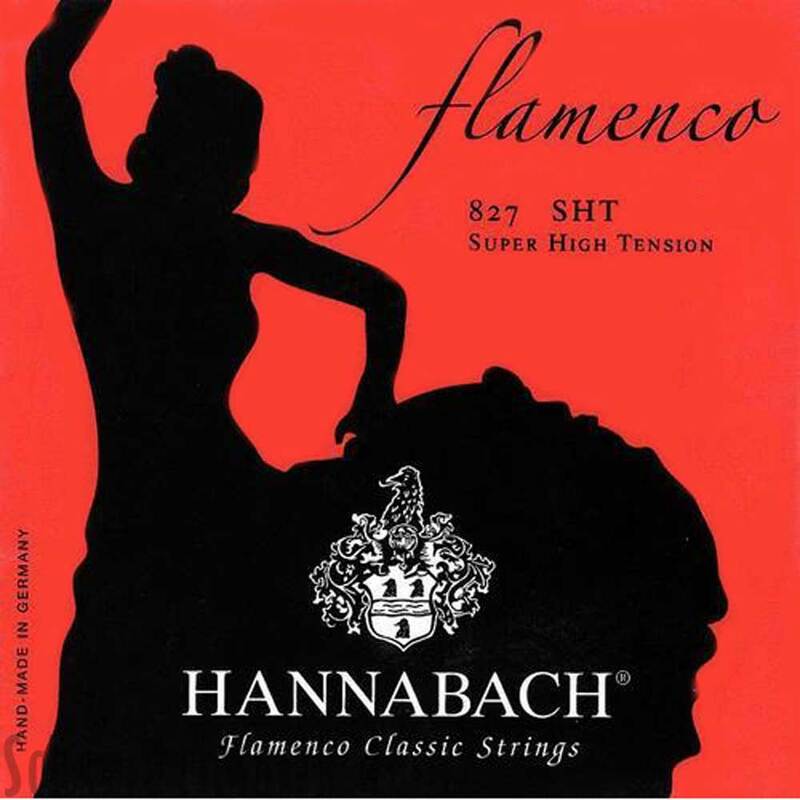 Series 827Flamenco Classic - The classical string for Flamenco guitarists. The typical Flamenco sound is produced by a special damping of the string. Bass strings are wound with Silverspecial round wire and provided with a surface treatment of the winding wire. The precision round treble strings are geared to the Flamenco guitar, made of gold-coloured Nylon-Monofilament.